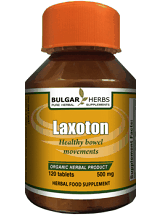 What is Bulgar Herbs Laxoton? Laxoton is a herbal supplement that is used to treat slow bowel movement and recurring constipation. It is said to possess the ability to speed up bowel movement, tone colon muscles, and facilitate defecation. Additionally, it is said to achieve all the above results without side effects such as diarrhea, abdominal pain, or cramps. 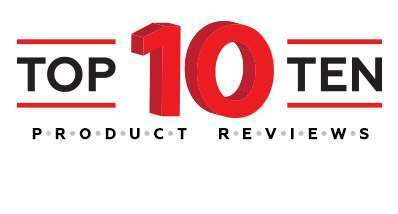 The aim of this review is to help you understand the reality of all these claims before you can decide to purchase the supplement. The product has a clear set of dosage instructions for consumers. 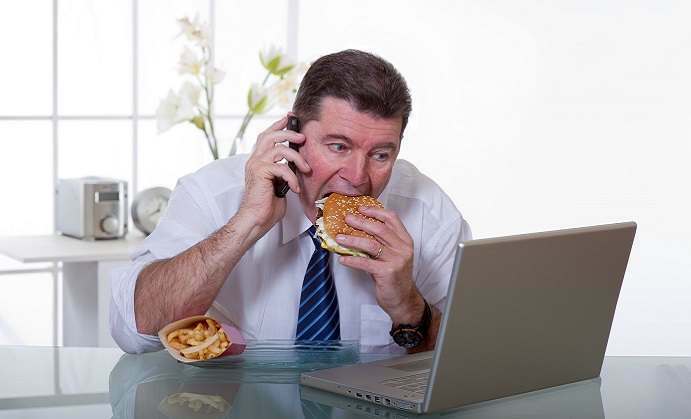 A user is supposed to take between 3 and 6 tablets on a daily basis, after meals. After taking the supplement, users can expect to start feeling the effects of Laxoton after 2 to 3 days. 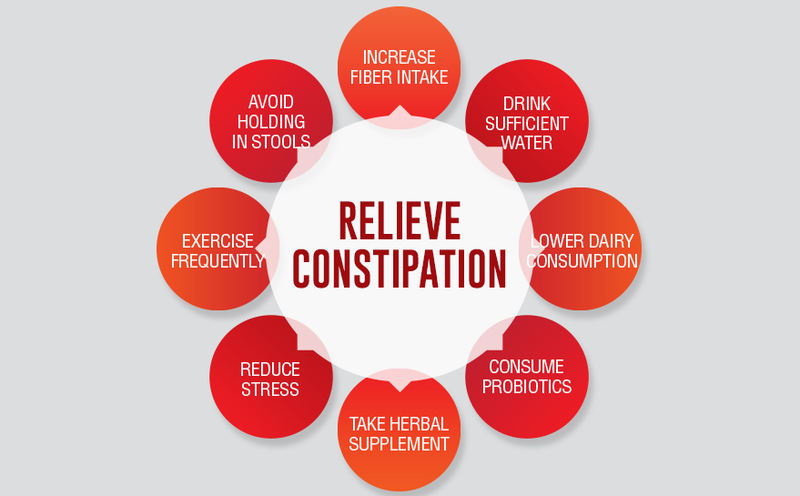 However, the company, through its official site, recommends that one takes the product on a daily basis for between 4 and 6 months for consumers to stop a possible relapse of chronic constipation. Potential buyers can buy the product at $26.20 for a bottle of one hundred and twenty 500-mg tablets. 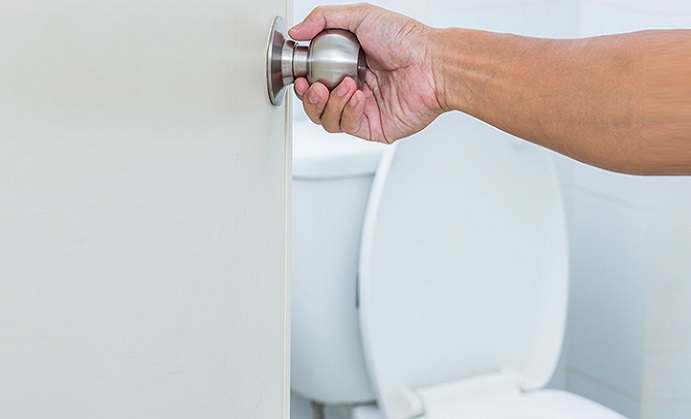 The manufacturer’s site does not extend any discount for monthly supply purchases, and this means that one needs to part with more than $120 before they can clear chronic constipation. So far, there are no known side effects of Laxoton. 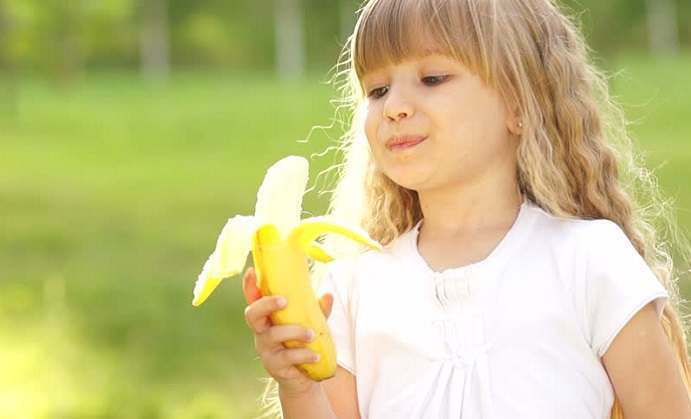 Since it is a natural supplement, its ingredients are gentle on the digestive system, and that is why it works without adverse side effects such as diarrhea. However, it is always safe and wise to consult a doctor when you want to use the supplement, especially if you are expectant or breastfeeding. The manufacturer does not offer any guarantee. Additionally, there is no refund policy for this supplement, and this means buyers have no fallback to resort to just in case the product fails to work as promised. So far, there are some reviews about the product. Many of them are positive while others lie somewhere in between. The Bulgar Herbs Laxoton is a safe natural remedy. It contains many natural herbal ingredients that relieve bowel movements and recurring constipation. 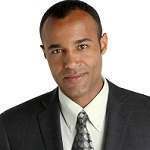 However, it is expensive in the long-term since you need to use it for half a year and end up spending more than $120. Additionally, the manufacturer does not offer any discount for bulk purchases, guarantee, or a refund policy. 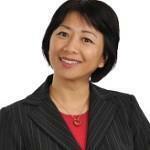 These drawbacks are can encourage a buyer to look for other effective and affordable alternatives.